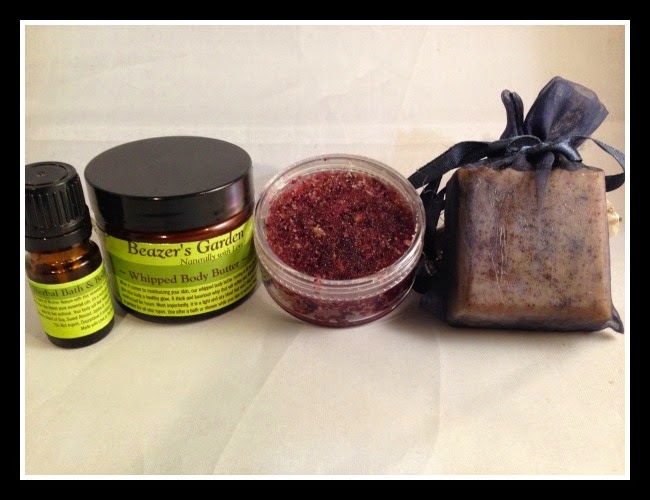 A variety of salts, lotions & oils! "Outstanding merchandise & ease of purchase." 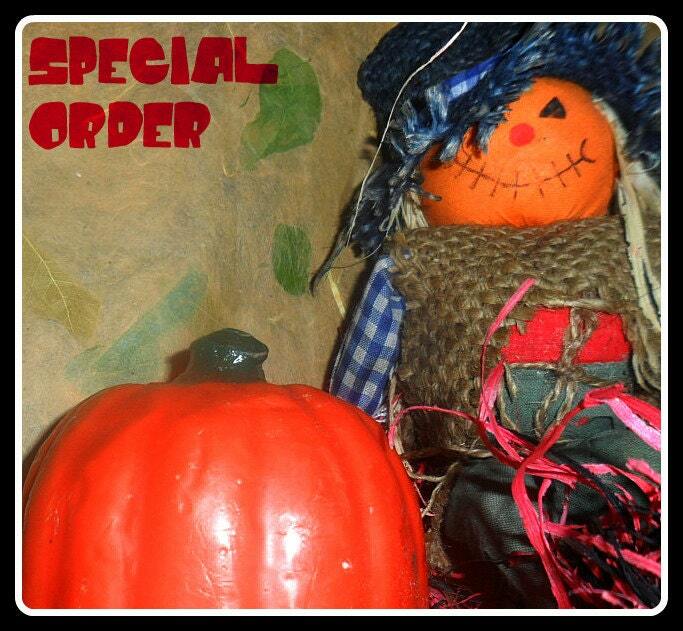 Each order comes with a description of herbal properties & uses as a link with purchase.